Many academy students participated in the two local tournaments that were held this past weekend, October 19-21. 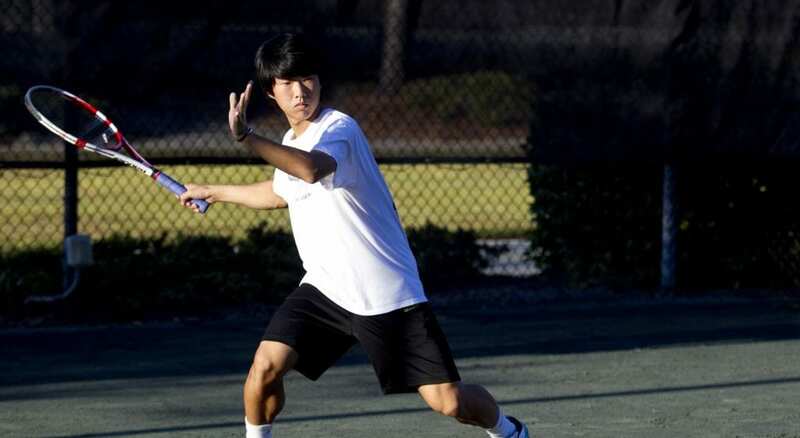 The Dennis Van Der Meer Southern Junior Championships was a Southern Level 3 event held on Hilton Head and the Tennis Shop Junior Super Series was a Georgia Level 4 that was held in Savannah. Our students competed hard and once again had some fantastic results!